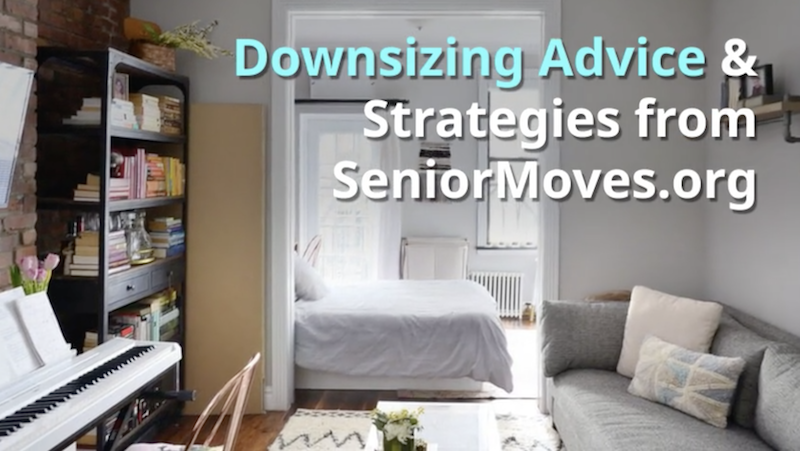 Downsizing can be such a chore. There are so many decisions to make. Where to start? If you’re doing it on your own, here are our top five tips to make the journey easier.